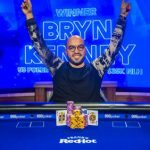 3: Barrels of an Asian-Pacific vintage including Bryn Kenney partnering with the Asian-facing online poker room GGPoker, Adda52 pulling off a Big Millions event, and a student from a bizarre-sounding place in Australia wins the APL Million. 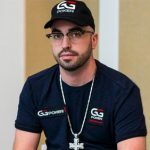 A gun-toting cowboy with a splendid tash, a big-chested blonde Geri Halliwell lookalike and Bryn Kenney are the new faces of GGPoker. 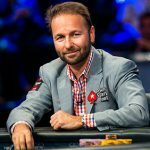 The reigning Global Poker Index (GPI) Player of the Year has joined the Asian-based online poker room as a brand ambassador. It’s a fantastic signing for the online poker room. One imagines they paid a pretty price to get this prince of poker to convince people to sneak a dose of poker into their veins. Kenny isn’t a snot swallower. He’s not a corporate man. So it’s a surprise, but then again, I shiver in the sun. 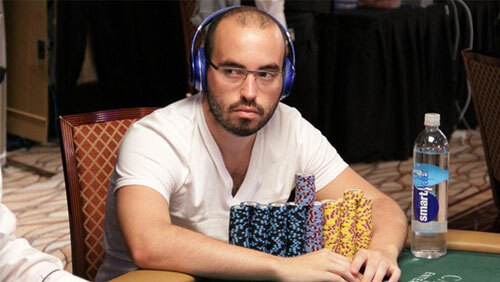 The $21.1m man told PokerNews that his good friend Kitty Kuo introduced him to GGPoker. Kuo is a brand ambassador for Natural8, a skin competing on the GGNetwork. In that same interview Kenney explained that he made the move because he believes in the growth of poker, blah, blah, blah – I doubt he’s going to make much of a dent as GG but GL. Paul Burke, Head of GGPoker called Bryn a ‘one-of-a-kind poker player’ and a ‘massive winner’ and he’s right on both scores. Not only will fans of Kenney find him competing on the site, but you can also buy pieces of his action via the GGNetwork’s inbuilt staking feature (one for the big boys to incorporate). Sticking with an Asian theme and the partypoker way of doing things has landed in India. According to a piece I found in GLaws the Delta Corp subsidiary, and online poker room behemoth, Adda52, has successfully hosted their inaugural hybrid online/live event. 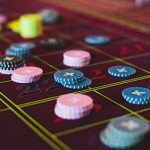 The ‘Big Millions’ tournament began on 4 March as an online multi-table tournament (MTT) attracting 1,175 entrants; the clock stopped at a final table of eight, and on 10 March they flew to the Deltin Royale Casino in Goa to finish business. The Rs. 11,000 ($170) buy-in event carried an Rs. 1 crore ($150,000) Guarantee, and Kalyan Chakravarthy won the Rs. 28.50 lakhs ($44,000) first prize, and a date with Adda52 Ambassador and Bollywood actress Minissha Lamba. Chakravarthy also joins the Rogues Gallery in the Adda52 Hall of Fame. Chakravarthy came into the event after already uncorking himself in the Doupai Cup Main Event in the Babylon Casino, Macau where he finished 2/265 for $76,680. 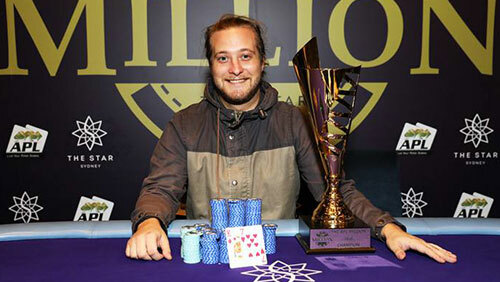 A short hop, skip and jump to Sydney, Australia and Samuel Dessaix-Porter has taken down the APL Million at the Star Casino. 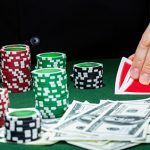 The $1m GTD event produced the first prize of $247,500, and Dessaix-Porter also banked an $8,000 JackStar APL package to compete in the World Series of Poker (WSOP) Monster Stack in the summer. The 25-year-old topped a field of 1,041 entrants after making it to the event via a regional qualifier. The University of Wollongong student told reporters that he was a ‘bit of an old man’ when it came to spending money, and the most he would likely part with was a $70 pair of cans. In fairness, he did fly his parents down to rail the final table.